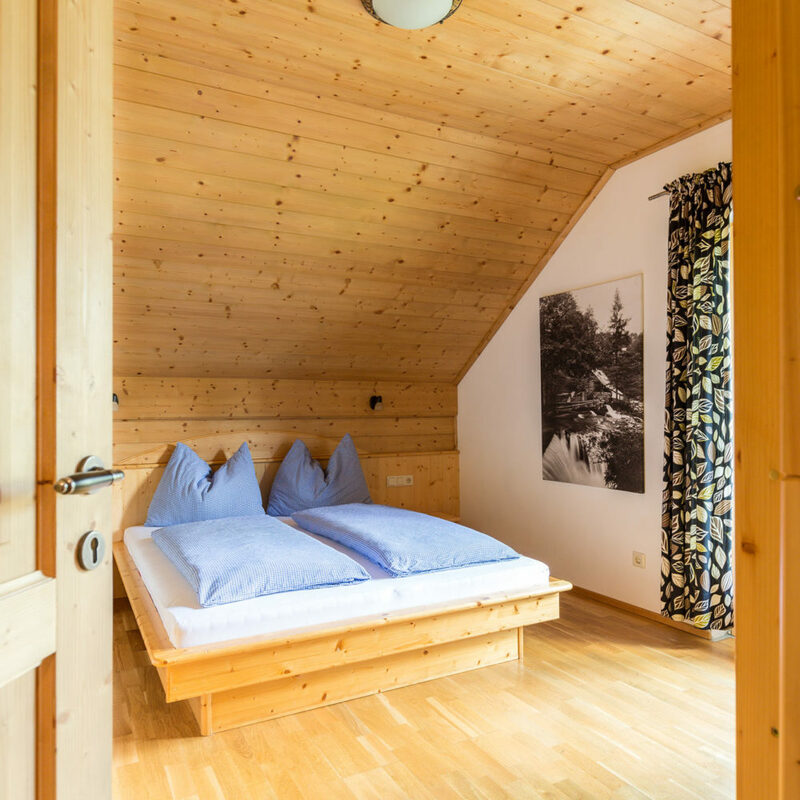 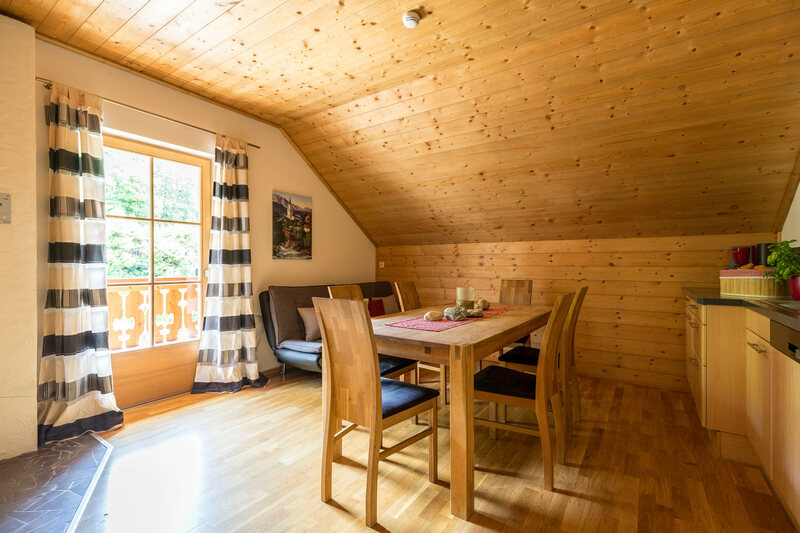 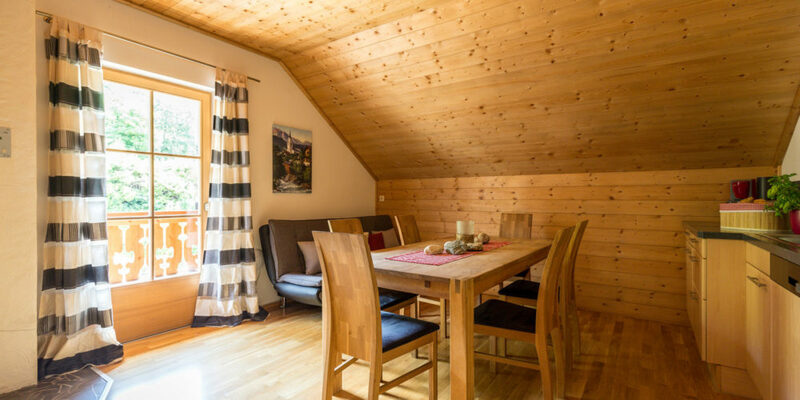 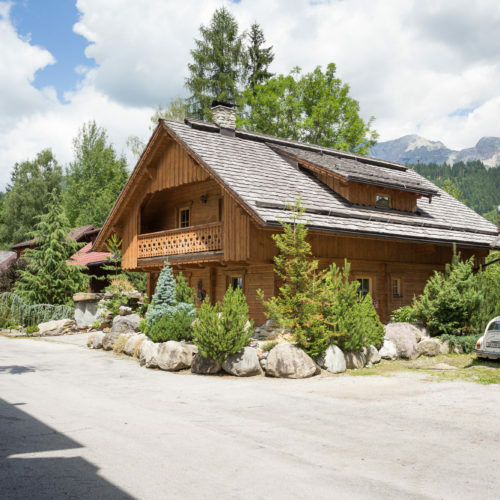 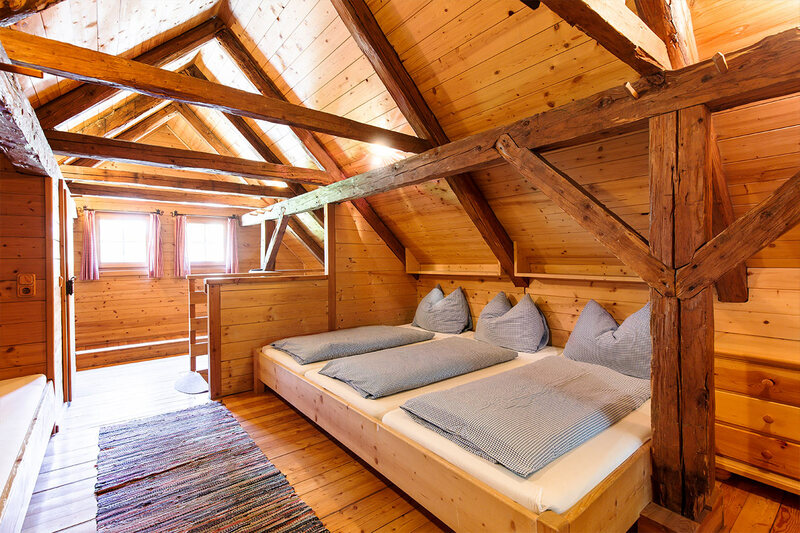 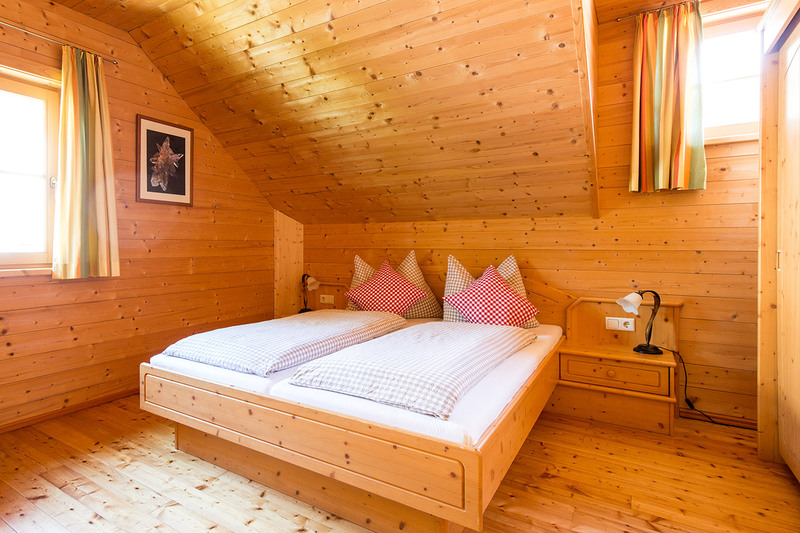 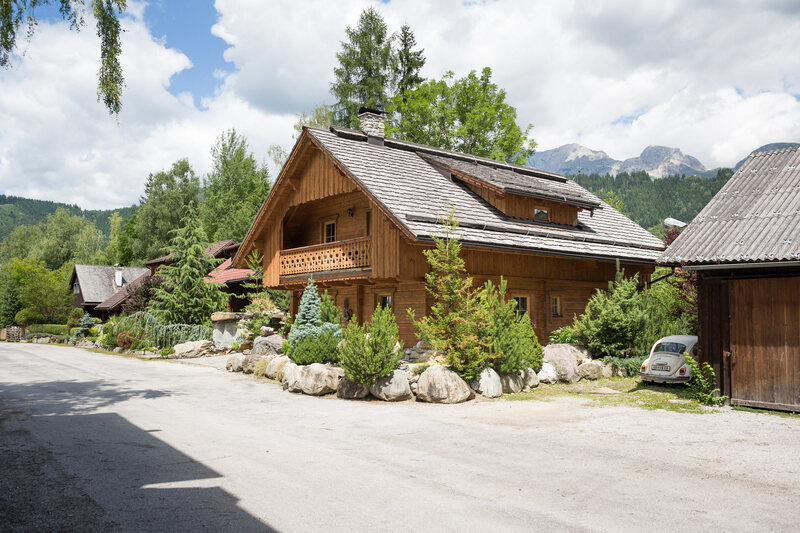 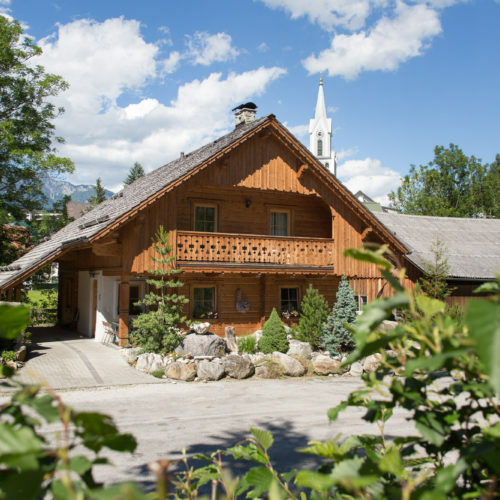 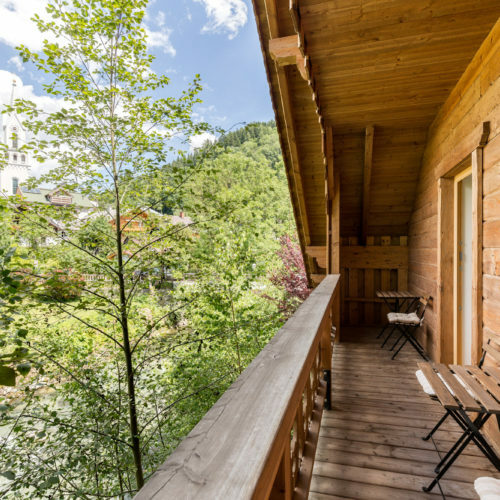 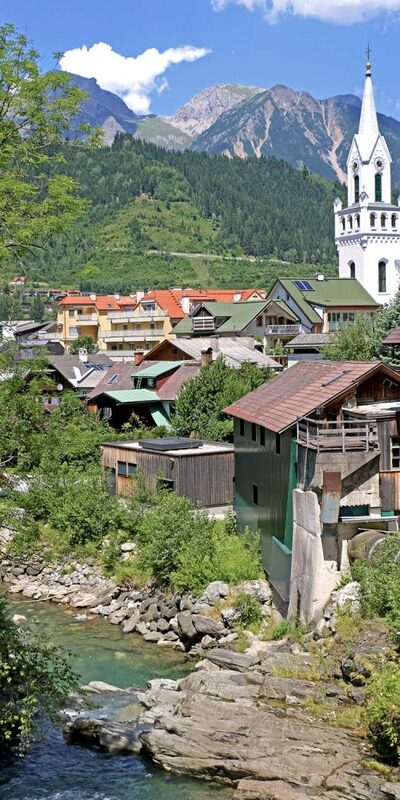 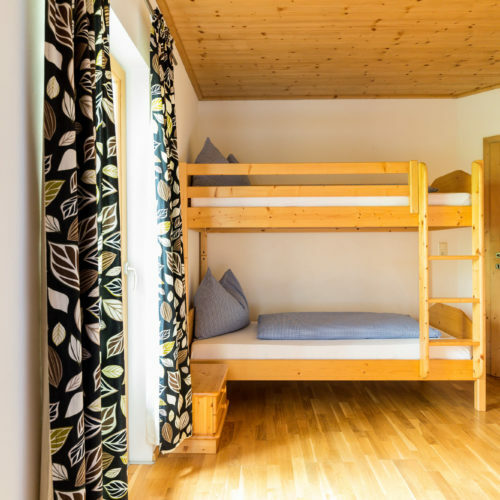 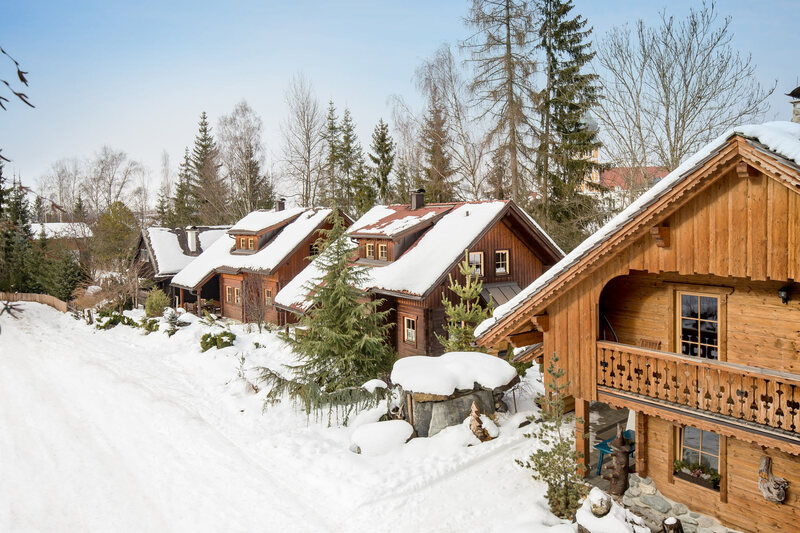 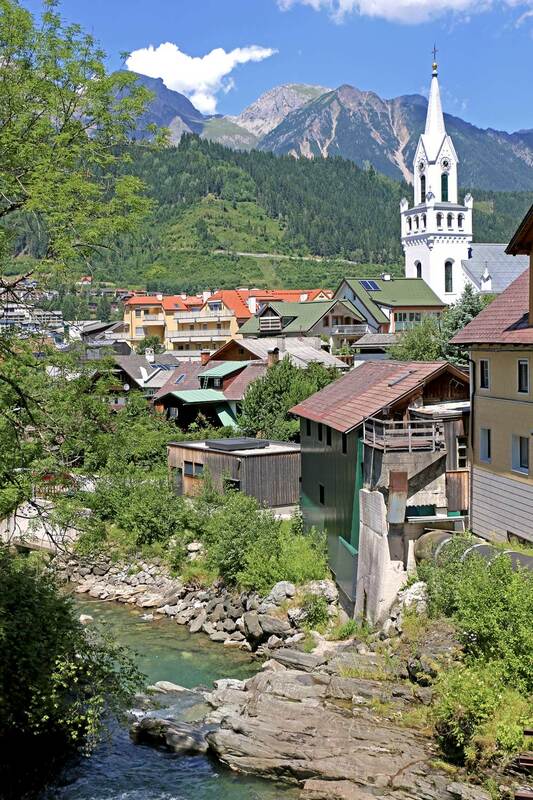 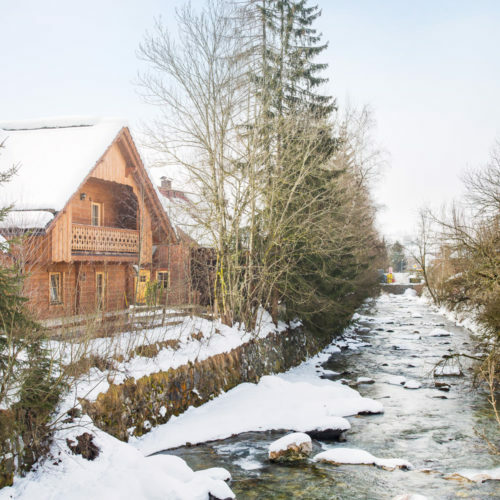 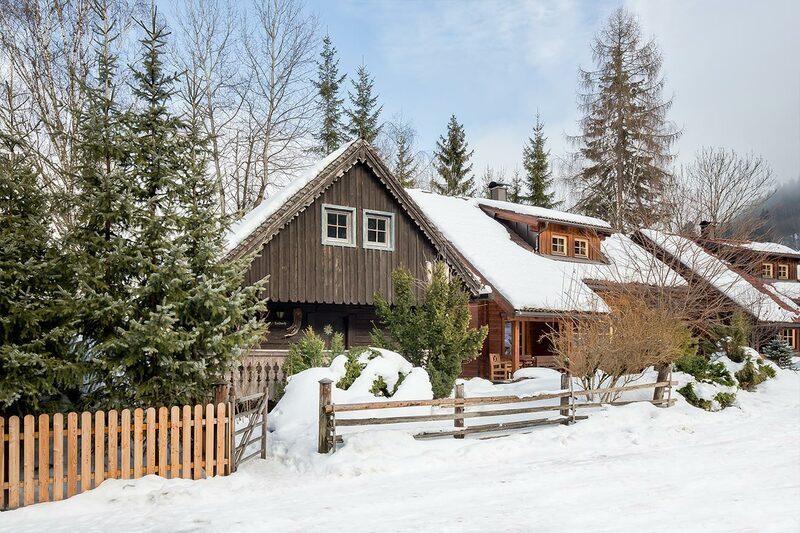 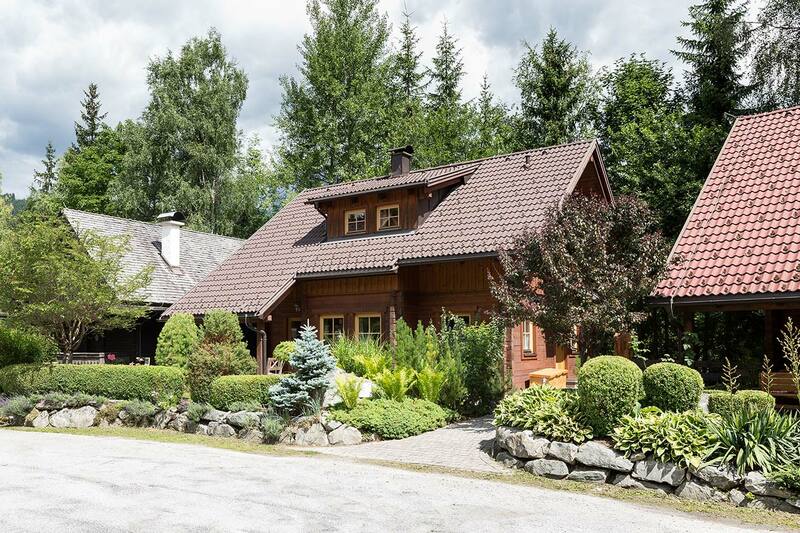 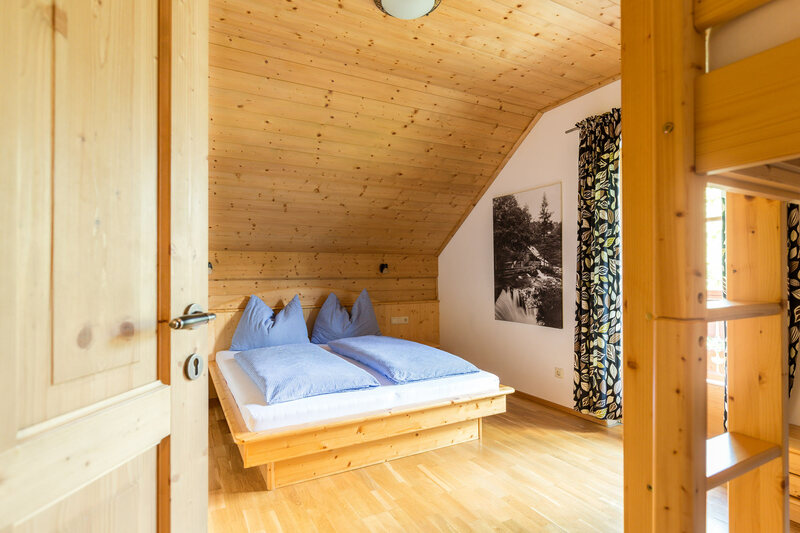 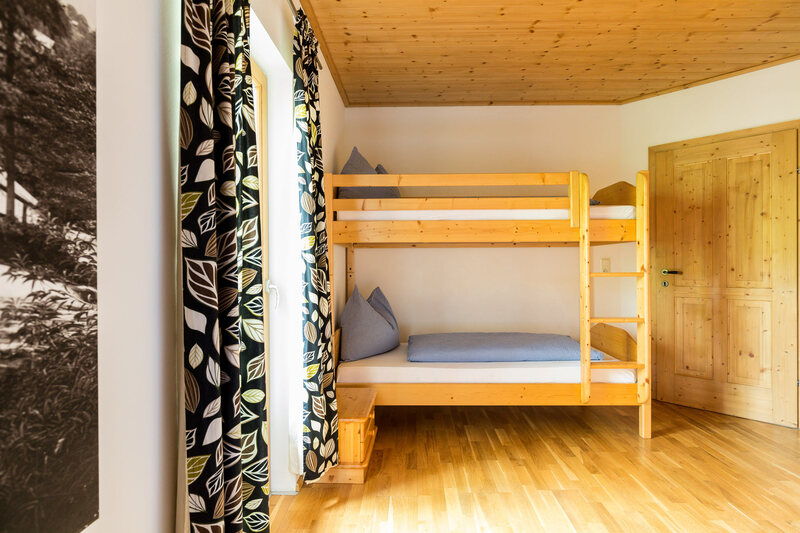 With the Talbach stream practically on its doorstep, the ‘Appartement Wilde Wasser’ is only a brief walk away from Schladming’s city centre. 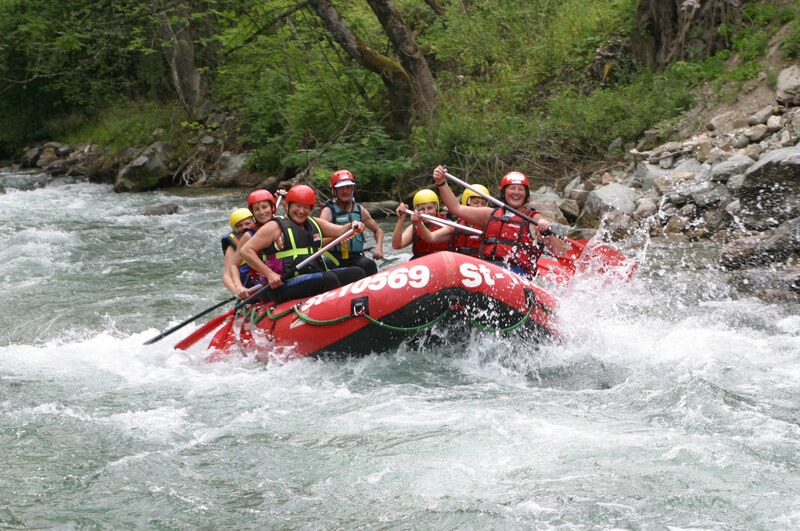 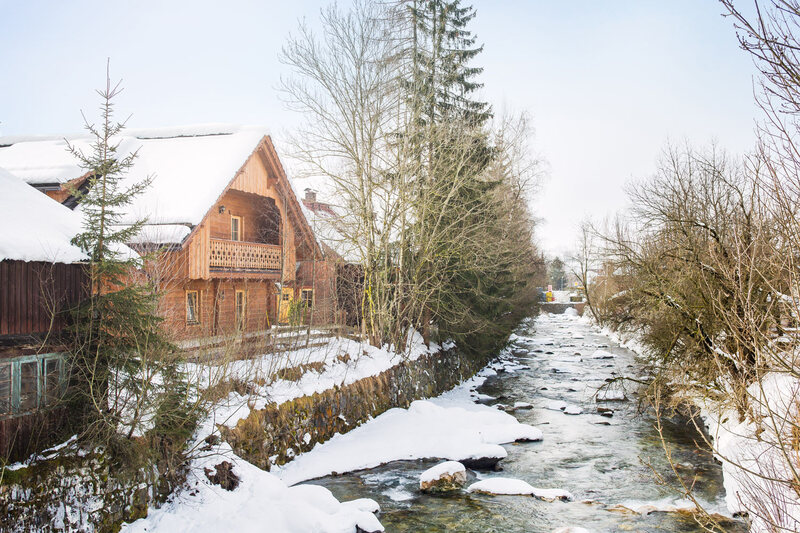 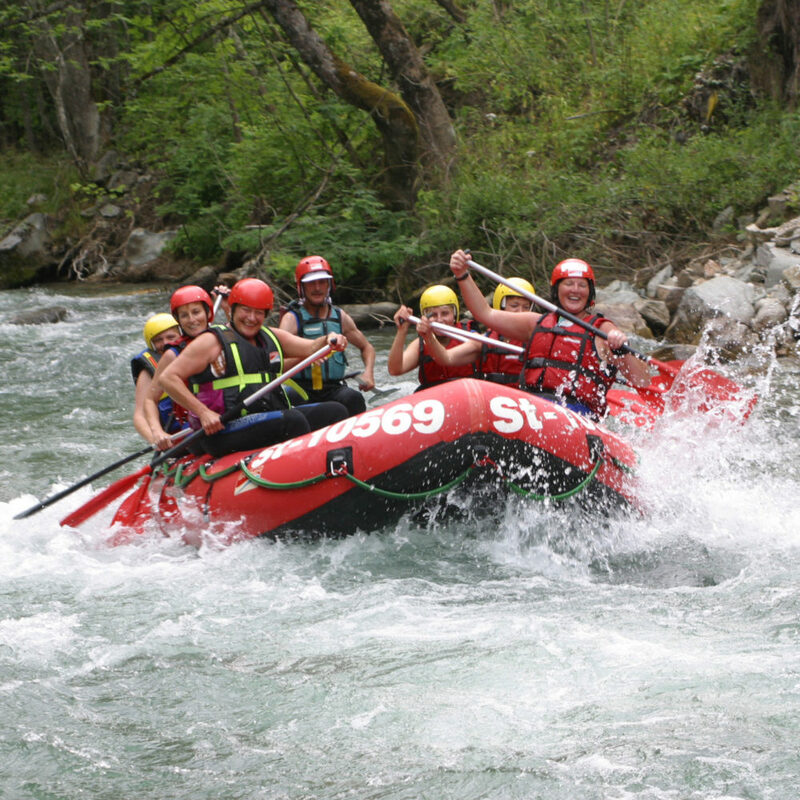 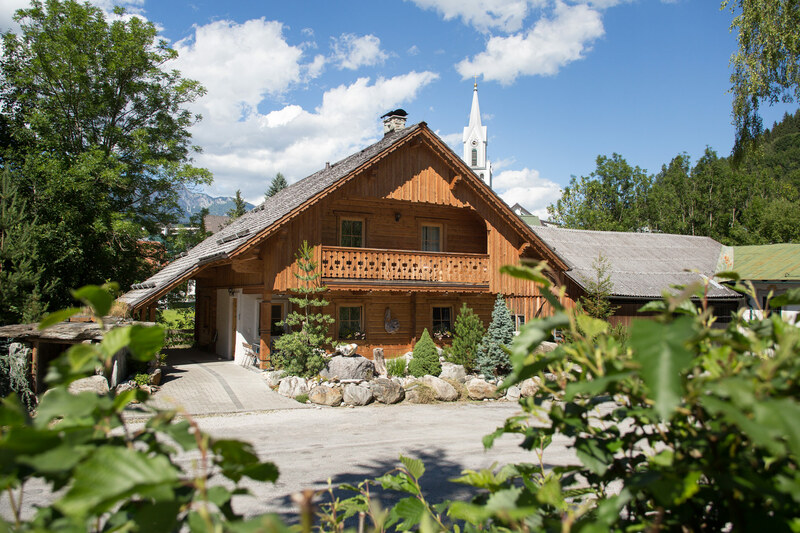 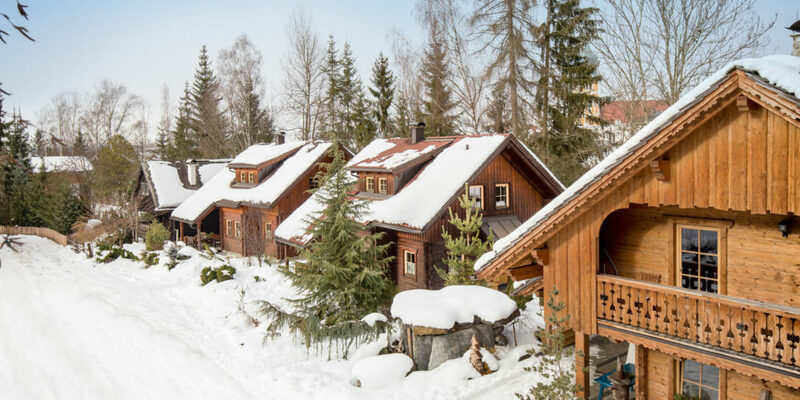 There is nothing more relaxing than listening to the gentle sound of the stream after a hiking tour or some après-ski fun at the Hohenhaus Tenne. 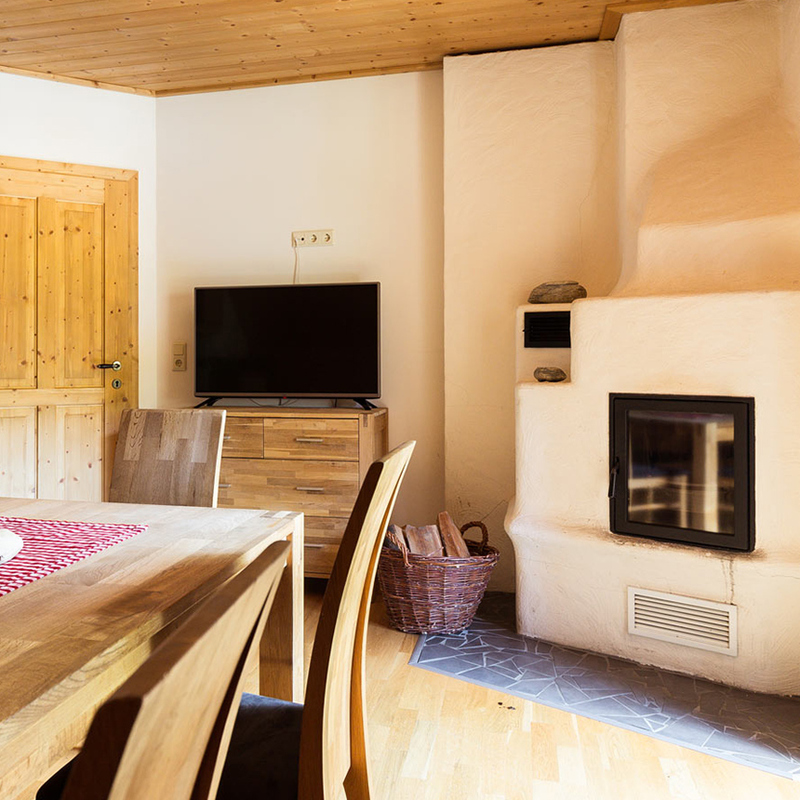 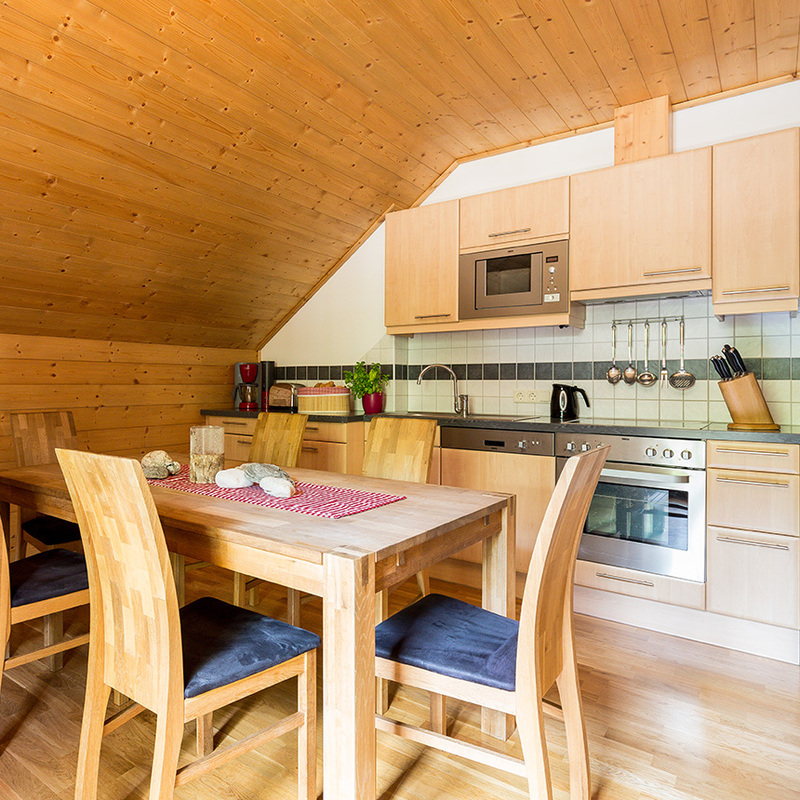 The cosy apartment is on the top floor of a traditional blockhouse and offers room for up to 8 people. 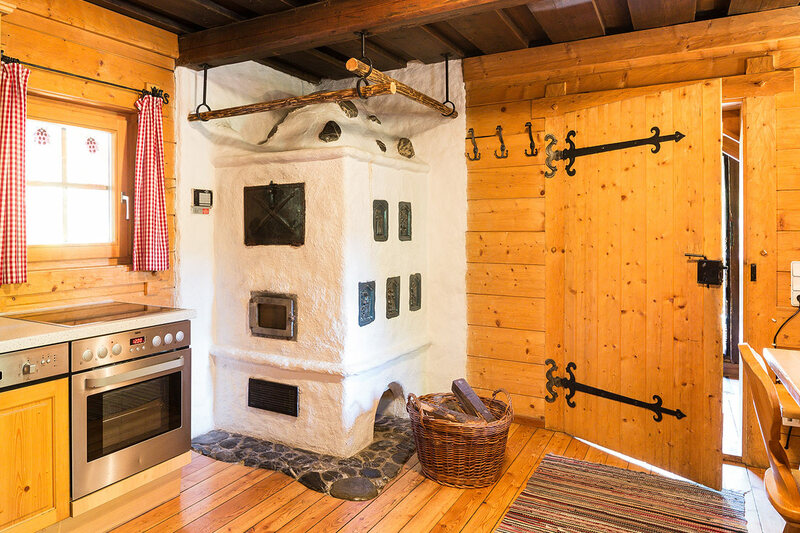 It features a fully-equipped living-kitchen area with a tiled wood burner, 3 bedrooms, a bathroom with an infrared cabin and two toilets. 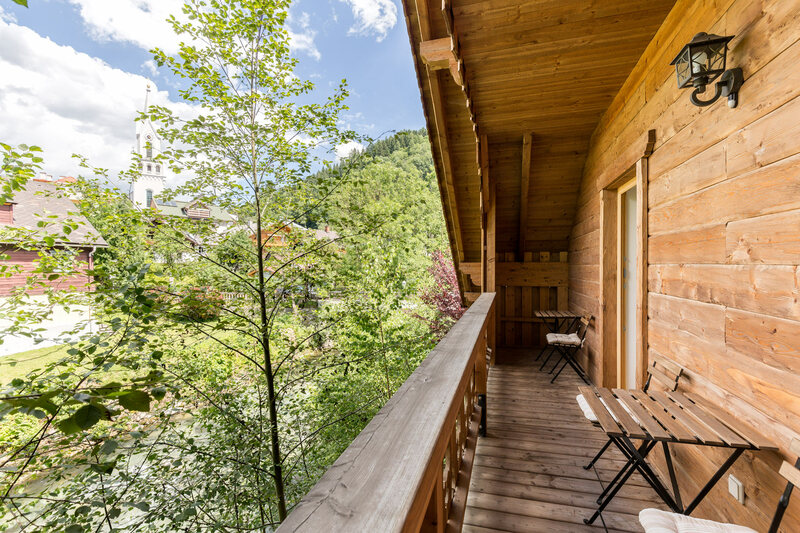 The two balconies offer great views overlooking the village and the stream. 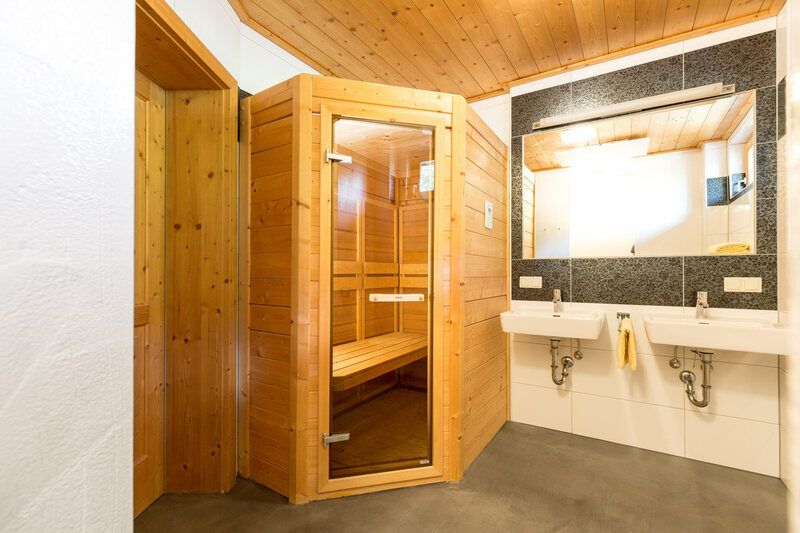 Pleasant warmth is the perfect way to end a long day on the piste. 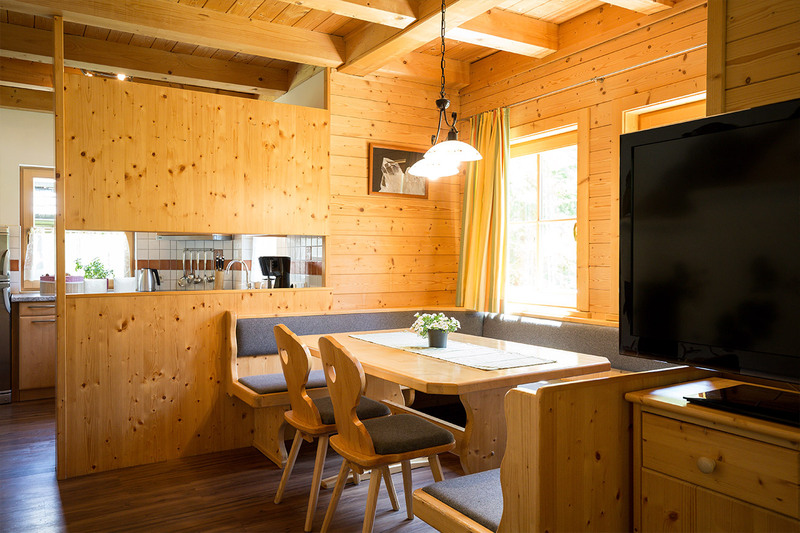 The chalet features a wooden infrared cabin offering soothing warmth to you, your friends & family anytime you feel like it.